Are you also a daydreamer? 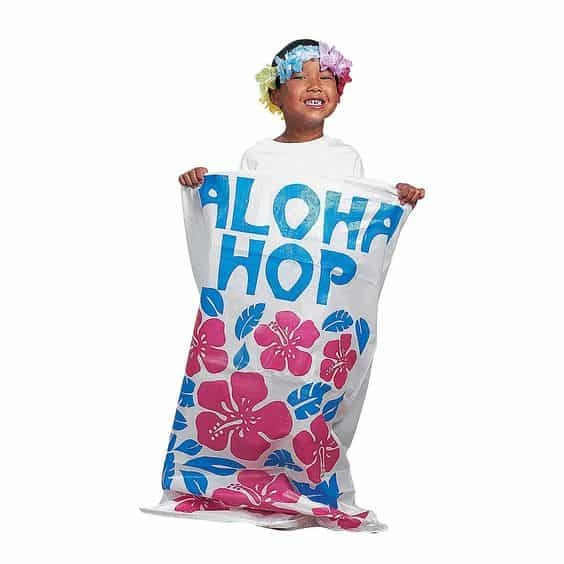 Today on America’s Independence Day, I have been wandering around Oriental Trading and have started planning some summertime fun with a luau party and luau party games. Oriental Trading has some great items in their Luau party supplies and as I was going through all their decor, this stuff caught my eye and gave me some ideas! 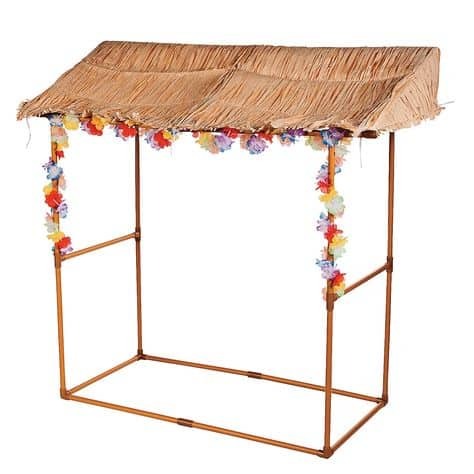 First up is this awesome tiki hut! I would probably place this over our BBQ while we made pineapple inspired kabobs. 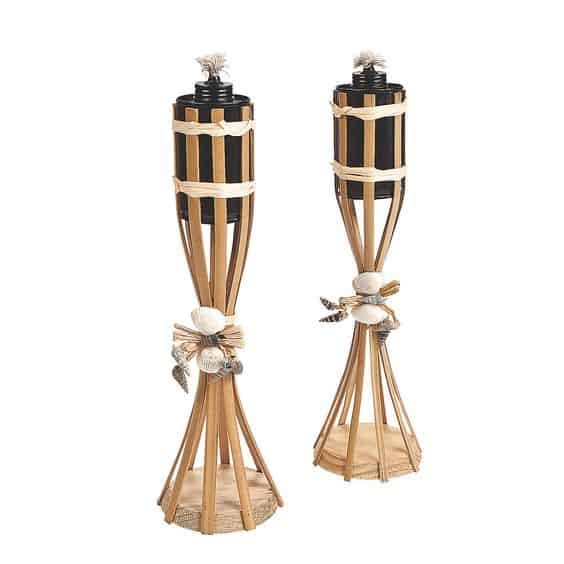 These tiki torches are a must for any party. I love that I can set them on a table for part of the table decor and ambiance lighting or around the corners of our party. Very versatile and pretty. 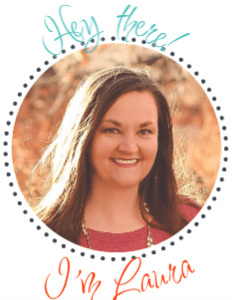 Ok, I have a little secret…I love flamingos. They are a favorite bird of mine and pink flamingo decor always steals my heart a bit. 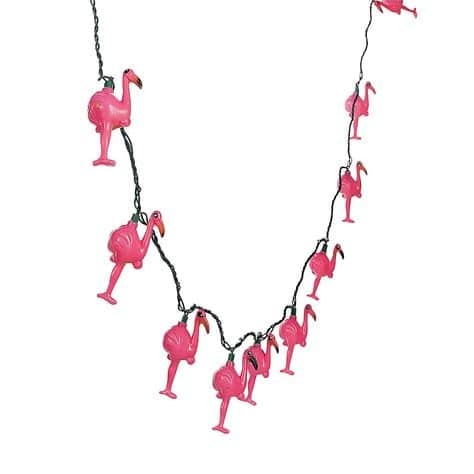 I would not be able to pass on these awesome flamingo lights to help add some flair to our party scene. I am a big fan of having table snacks like nuts, candies and pretzels for folks to snack on while enjoying a nice evening. 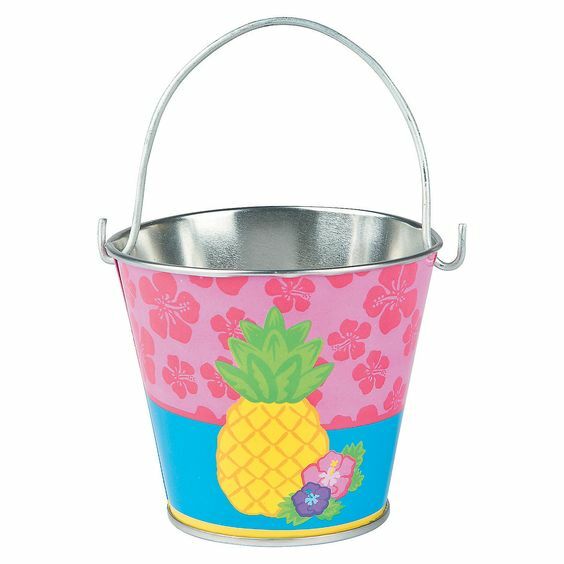 These little pineapple buckets would be perfect for that purpose. 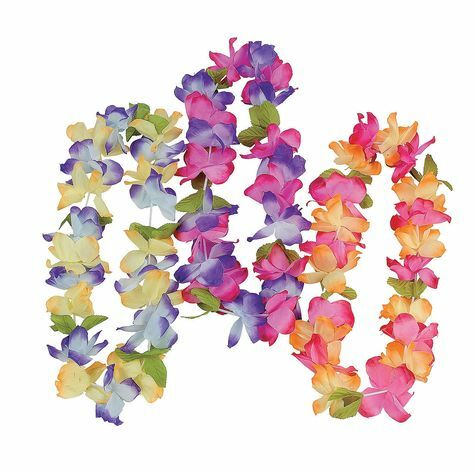 Of course at any luau there has to be floral leis so, these are the perfect accent to anyones attire! 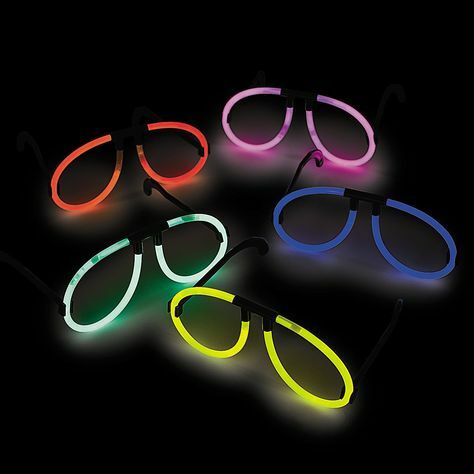 When the sun goes down we can add these fun glow glasses to our wardrobe and maybe get a few laughs going as well. As for daytime luau party games that adults and kids will both enjoy, how about a little potato sack race! I can imagine our friends bouncing around and laughing like crazy! But I think my favorite Luau Party Games are a little sand castle building contest. 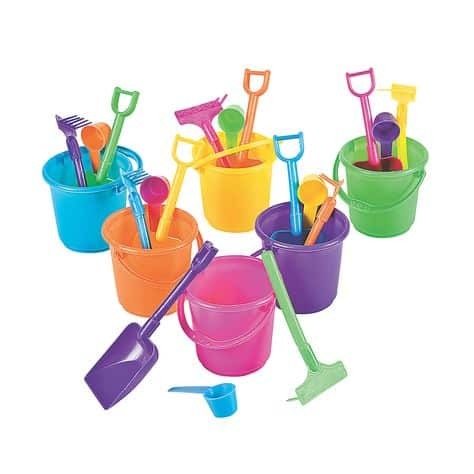 I would give teams buckets of sand and each team would need to build a sand castle using only the bucket supplies below. I bet we would get some fun going with this! 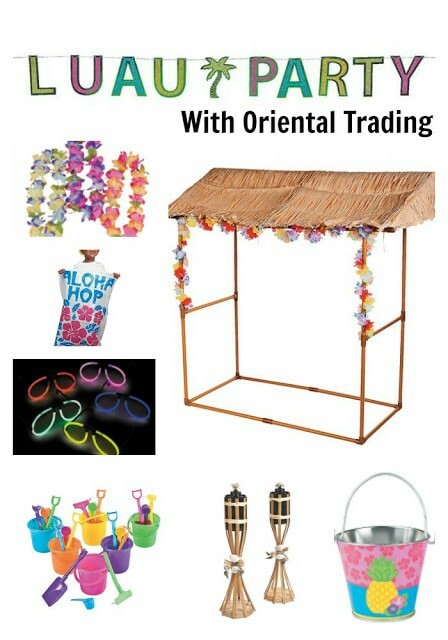 Now that I have planned this, I think I might head on over to Oriental Trading and snag these awesome items and luau party games to get a little party going next week.